Boat Maintenance before we cross Lough Ree. Ree is a very large lake one of three big lakes on the Shannon system. 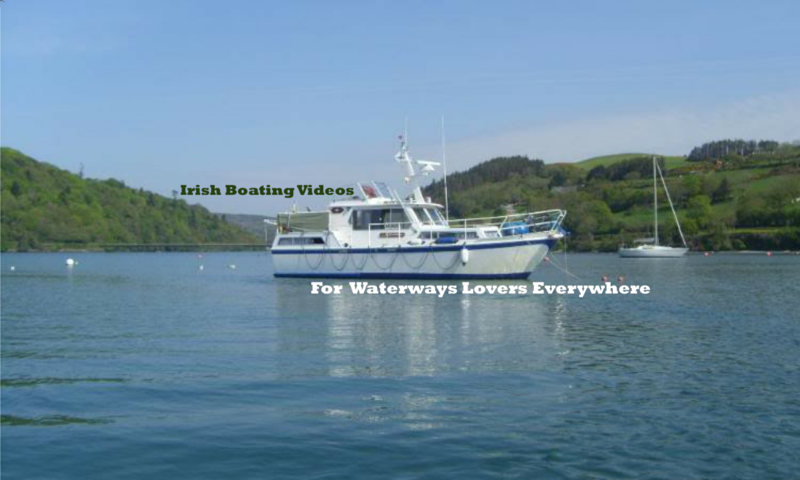 It takes our boat just over three hours to travel the full length of the lake and there are very few places that you can run to if the weather changes (which it regularly does in Ireland!) So you can appreciate why I wanted to spend some time checking the engines. Previous PostPrevious Episode #15 We have to anchor the boat to make a repair!